If you’re anything like me, you tend to overindulge during the holiday season – we’re not even to New Year’s, yet – and then regret it later. I know that after rich, decadent meals and equally sinful desserts, all I want is a Big Salad, à la Elaine Benes. My body craves vegetables, leafy greens, and no meat whatsoever. 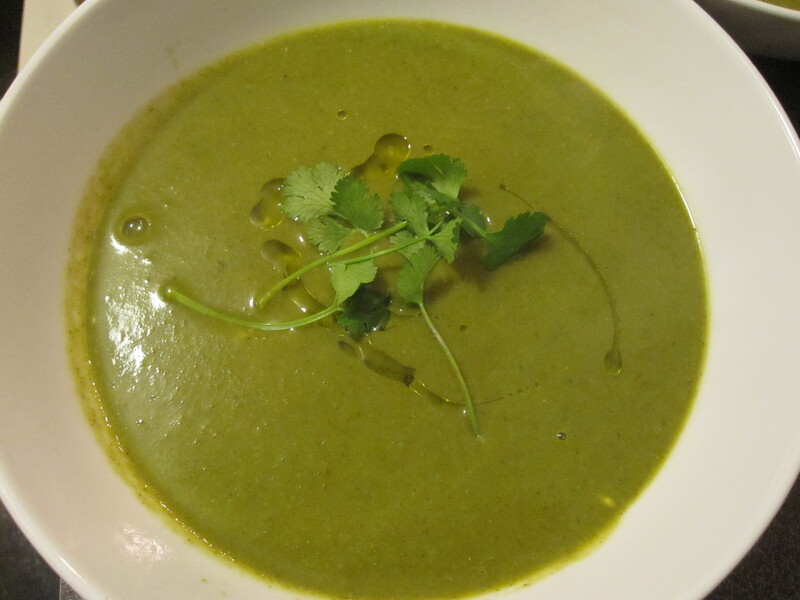 Let me introduce to you the Green Soup.